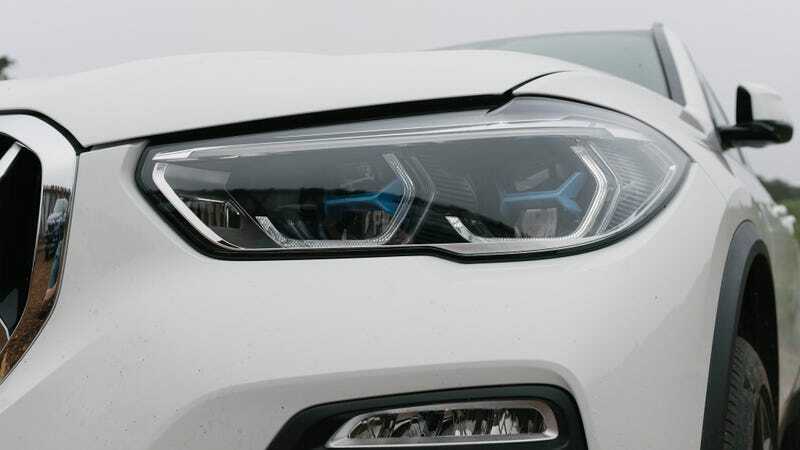 As technology has advanced, automotive headlights have become more and more intricate with LEDs, logos and funky shapes. Some are even broken up across the car’s face. A new trend to watch for is colored accents in headlights, and let me tell you—I don’t hate it! And then I was walking to get tacos near my apartment and a Genesis G80 caught my eye. I know, I’m as surprised as you are. But I noticed it also had bronze-colored accents in its headlights. The Lexus ES stretches some of the orange from the indicators into the headlight, but indicators do not count, so I’m not sure if this counts. The Subaru BRZ STI Performance concept had red features in its headlights, but that car is not real, and will probably never be real. I’m probably missing some cars out there with these colored headlight accents, which aren’t indicators, which don’t count. Surely you car think of more. This has been the latest trend alert. Keep checking back in to Jalopnik to stay alert of more motor trends.